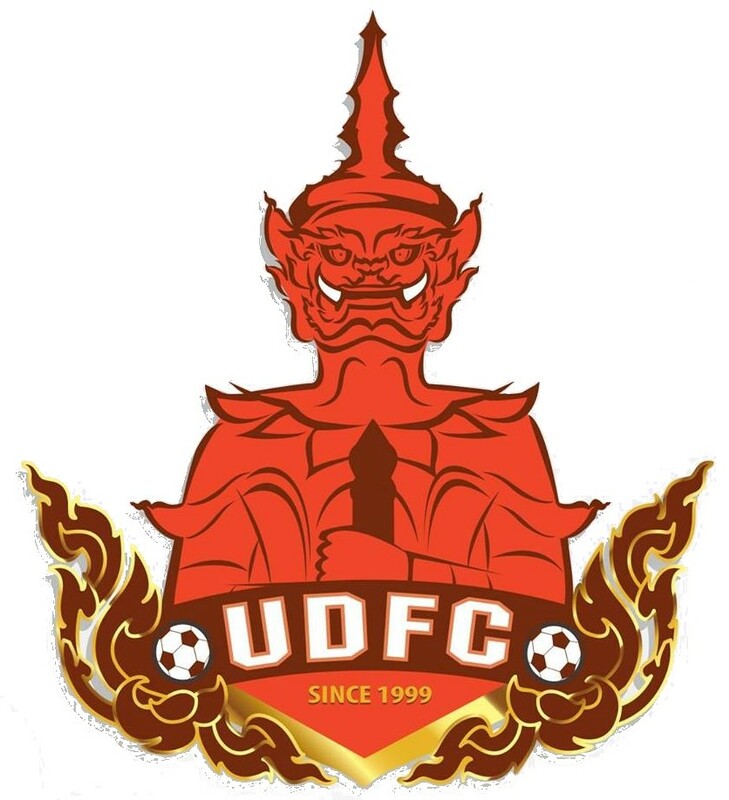 On April 26th, 2015 UDFC lost 0-1 at home to Khon Kaen United. Since then they have played 32 matches at home without losing (28 wins, 4 draws), and they have won the last 20 matches. They have scored 89 goals in these 32 matches and conceded only 20. 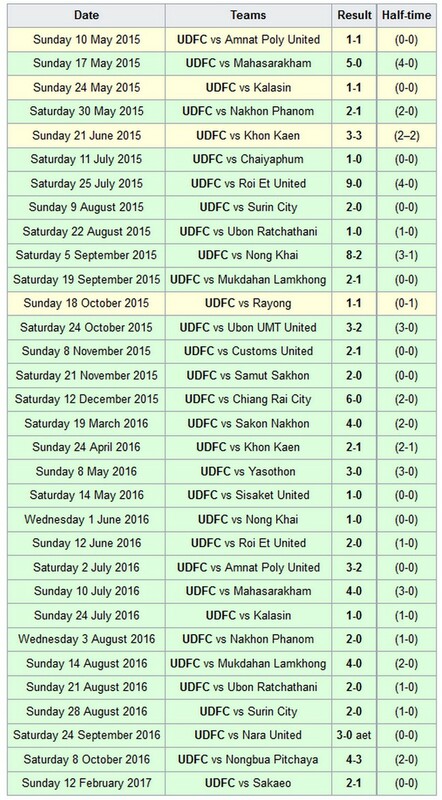 The last time UDFC didn`t win at home was on October 18th, 2015, when they played 1-1 with Rayong in Champions League. If we have a more detailed look at these matches, then we`ll see that UDFC haven`t conceded any goals in the first half of the last 14 matches, and onlly 1 goal in the last 20. UDFC plays at home in both the next 2 matches, vs Ayutthaya and Phrae United, so they have a quick chance to extend this excellent run.